I have a confession to make: I like Fire. The smell of smoke, the flames dancing towards the sky - it is an integral part of being outdoors for me. Even better is when I can use the fire to cook. 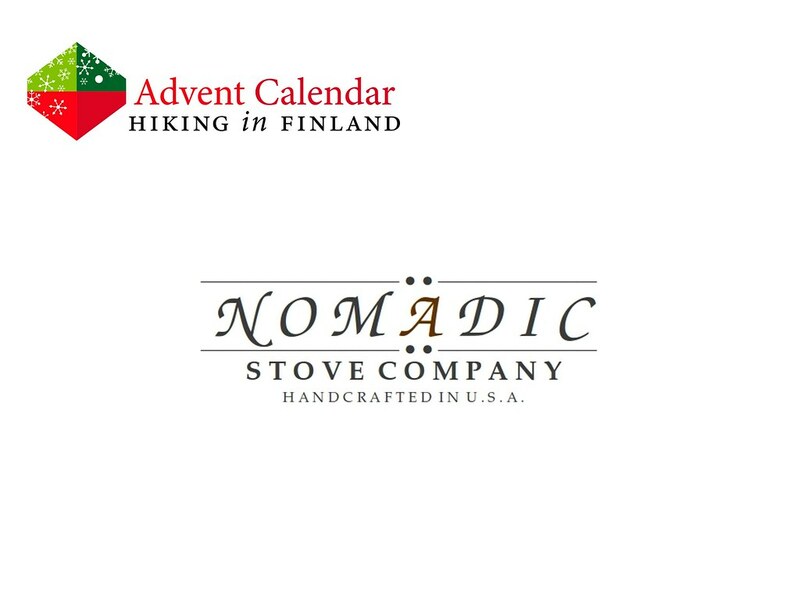 And that’s where the Trekker Custom Stove from the Nomadic Stove Company comes in: It’s not just a beautifully, hand-crafted wood stove, it also lets me boil and cook. 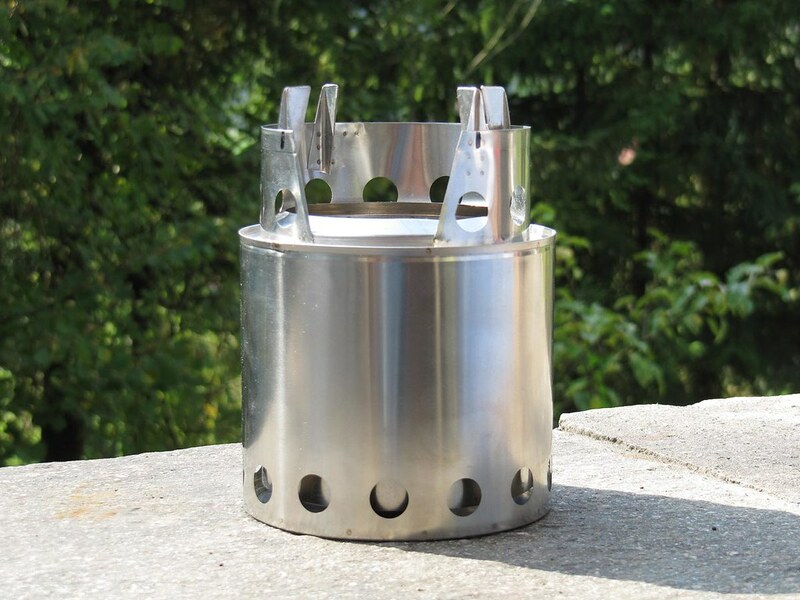 It fits into a pot when on the trail, and because of its closed design it won’t burn the ground. I won’t need to carry fuel, either - I can just use sticks, pine cones and other combustable material from nature! It’s a truly beautiful piece of gear, made in the USA, and as it is so light I am sure you won’t have a problem carrying one to me!